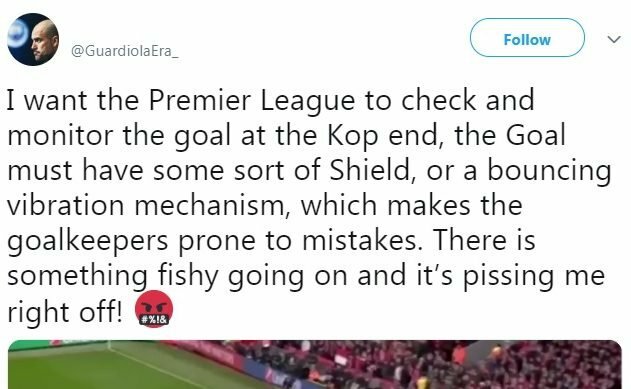 Liverpool has a massive following all around the world and with their resurgence in the league and Champions League you can expect them to challenge the likes of other popular clubs like Barcelona and Real Madrid in terms of appeal overseas. With the addition of African superstars in Mo Salah, Naby Keita and Sadio Mane, Liverpool have attracted massive African fan following over the last few years. The addition of Dutch captain Virgil van Dijk along with Gini Wijnaldum took them closer to Dutch hearts but the latest bit of fan frenzy is likely to be as a result of their local boy, Joe Gomez. 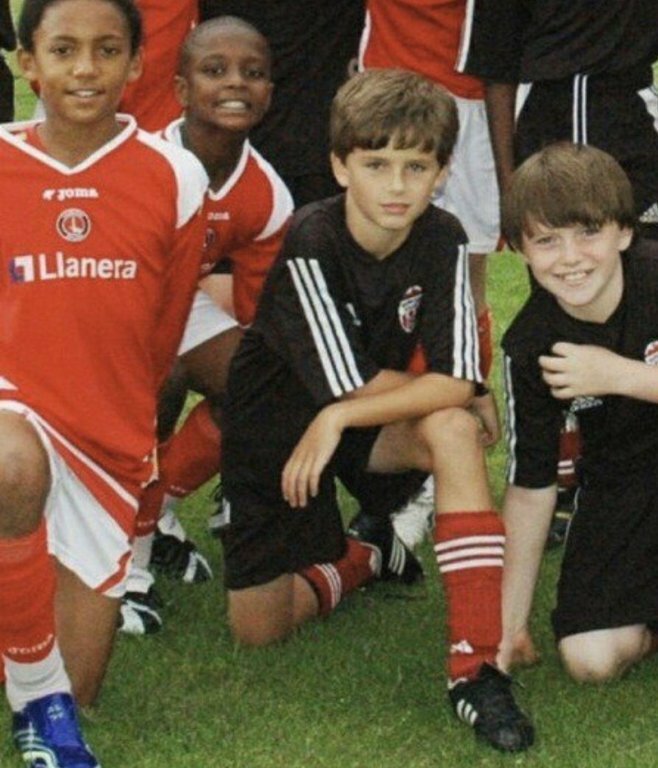 One Liverpool fan managed to unearth a photograph from Gomez’s early days where he can be seen posing next to Hollywood heartthrob Timothée Chalamet. The Beautiful Boy who has been a sensation amongst the ladies for quite a while now, has admitted that he wanted to be a professional football player, but was never talented enough for it. With this rather old photograph resurfacing, there’s a decent chance of a few female fans being attracted to Liverpool via Timothée.